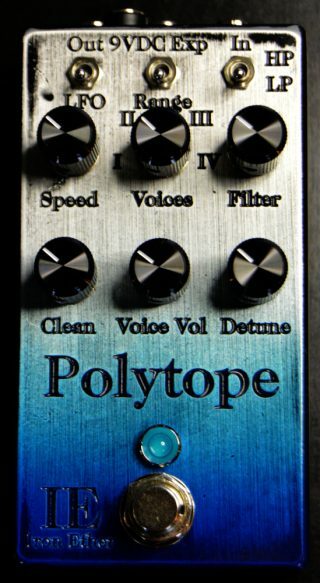 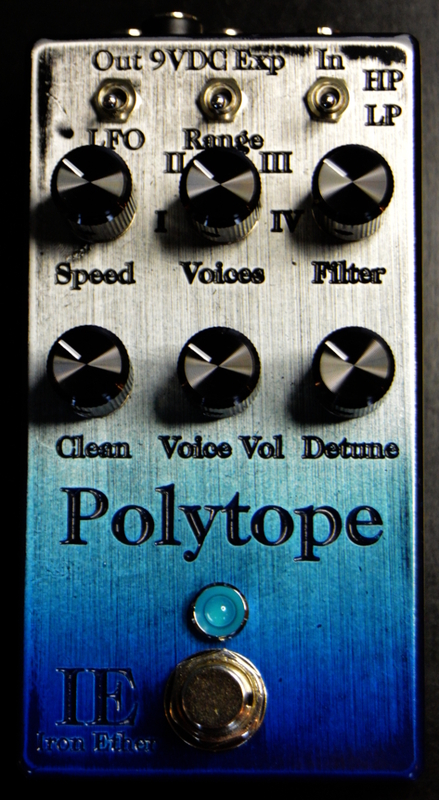 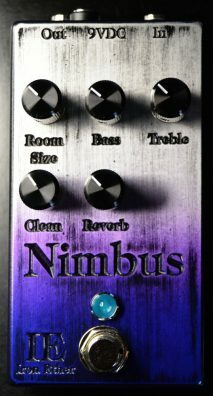 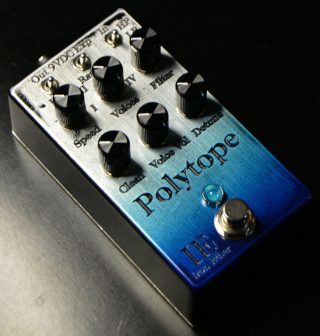 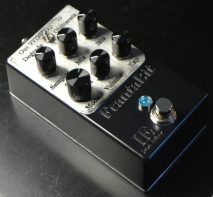 Create massive, multi-faceted and shimmering sounds with the Polytope four-voice detuner/chorus/vibrato. 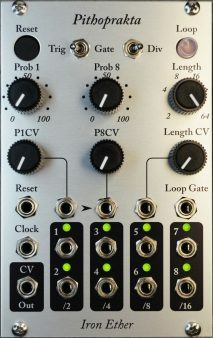 See here for a full description of features and to hear it in action. 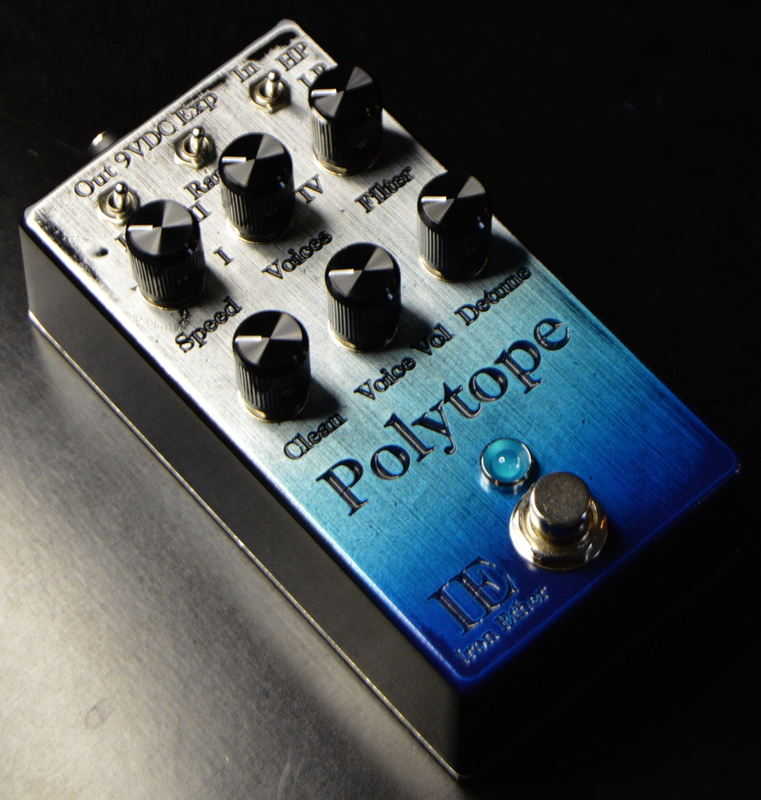 Each Polytope is individually machine-engraved, then airbrush-painted by hand, in transparent blue, turquoise and black.